GDG DevFest Philippines 2016 will be on October 2, 2016 at Samsung Hall, SM Aura Premier, Taguig City. 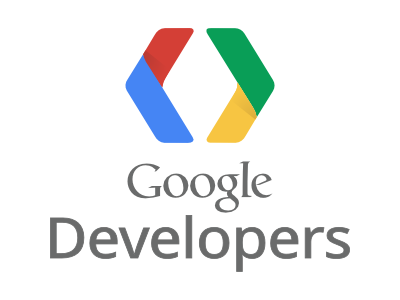 GDG DevFests are large, community-run events that can offer speaker sessions across multiple product areas, all-day hack-a-thons, code labs, and more. GDG DevFest Philippines 2016 will bring you the latest Google technologies with the world experts, hands-on activities that will challenge your skills, and fun and exciting games! Visit the event website at http://devfest.gdgph.org to check the speakers, mentors, and schedule.